See the warm. Feel the glow. Home is your haven. Your space to curl up and feel cozy. 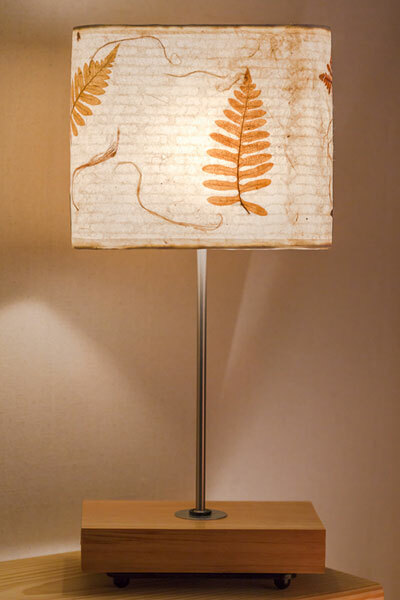 Lighting is an integral part of creating that effect and can cast the spell of soft warmth or break it. 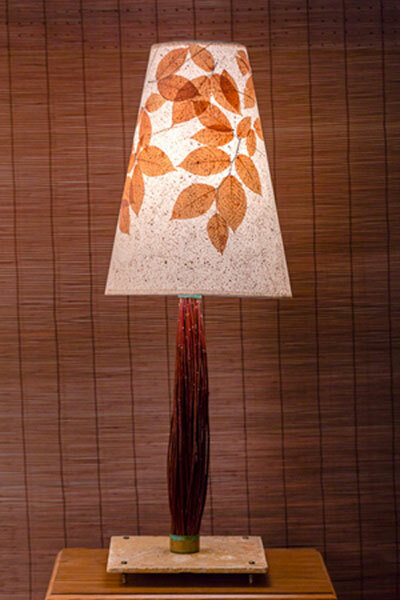 Luminosa lamps glow with handmade natural warmth in the most sublime way possible. 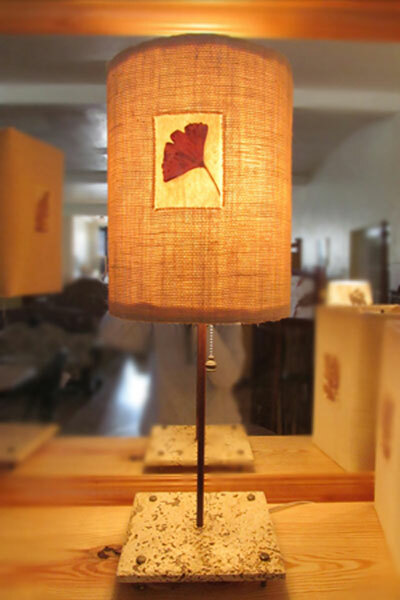 Designing a lamp is equal to creating a work of art to me, it just happens to be functional art. Which means they are double the pleasure! 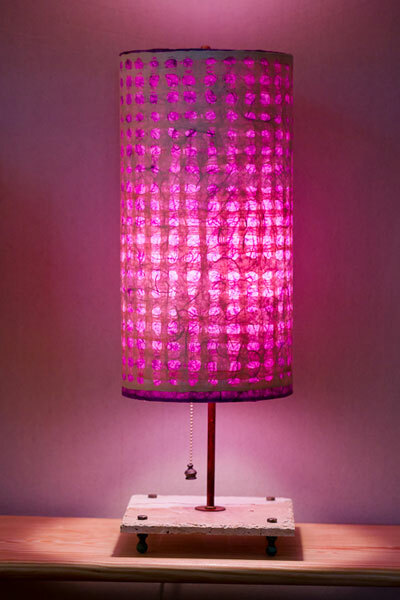 Our custom craft lamps serve to illuminate and deliver a striking visual statement. 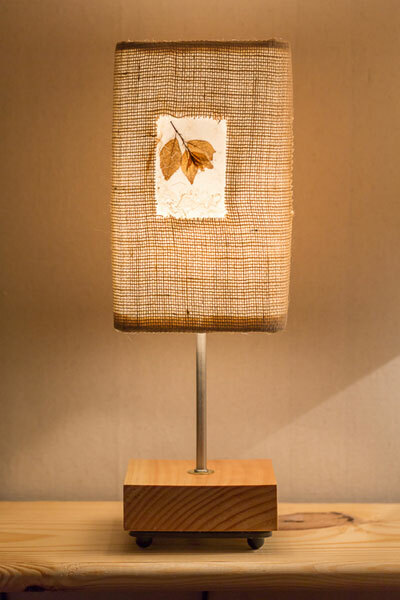 Crafting lamps allows me to combine my love of working with handmade paper, natural fibers, and elemental materials such as stone, clay, wood, twigs, and metal all of which bring a harmonious energy into the studio and then into each handmade lamp design. Contemporary. Rustic. Elegant. Whimsical. These are a few of the adjectives used to describe the personality of Luminosa's handmade lamps. They have presence. It's amazing what the right lighting can do to change the entire feeling in a room. 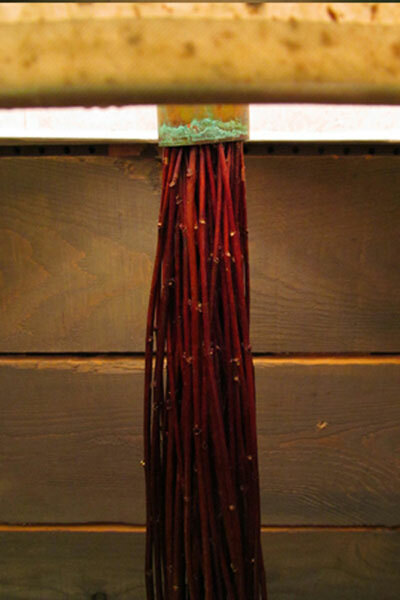 Is it a statement piece for the foyer table or a dark corner that needs a tall floor lamp to enliven and add ambiance? 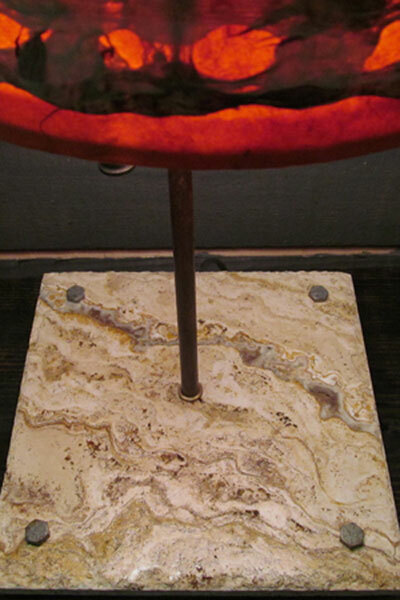 Pendant lighting, desk lamp, bedside lamp, living room lamp, small bathroom or kitchen counter light? 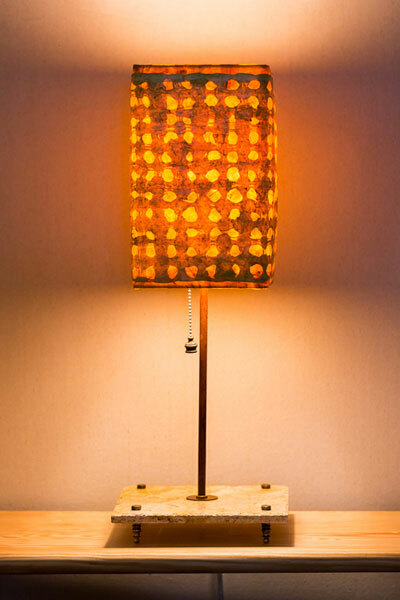 An artful lamp that brings a smile and a warm glow to your world is always a good idea. Dream on! 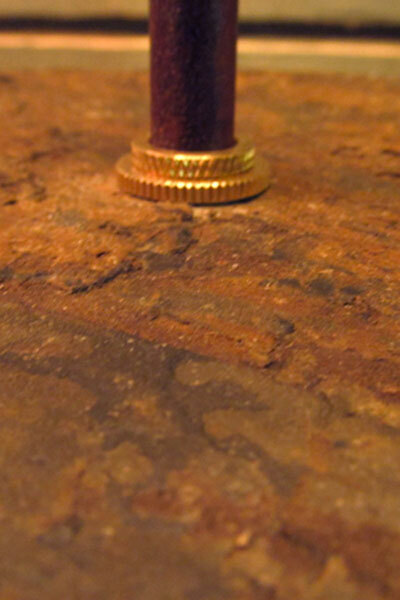 Delightful solutions can be found for your custom home decor needs with our design and materials. 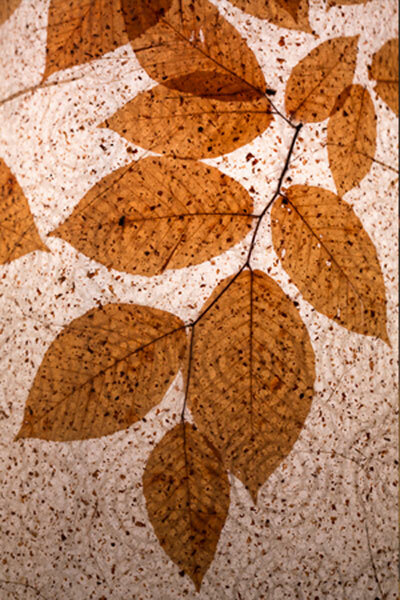 Living in the gorgeous Blue Ridge mountains of western North Carolina, inspiration is everywhere all the time. An ever changing rainbow of colors is a constant resource for the imagination. 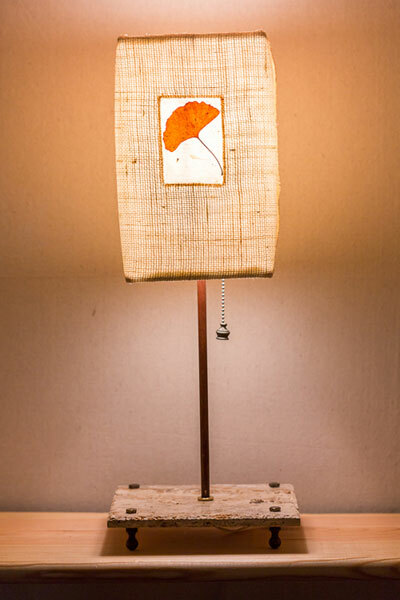 Visit and buy our handcrafted lamps online at the Luminosa Lighting Etsy store or come see us at our studio and showroom located in downtown Weaverville at 14 N. Main Street at the new Artisans on Main only 15 minutes from Asheville, North Carolina.